There’s a constant and friendly banter between states such as Colorado, California, Pennsylvania, Washington, and Oregon about who has the best craft beer scene. I appreciate the breweries in all these states and absolutely respect what’s going on across the country. But let’s be honest, it’s tough to compete against the scenic beauty in which many of Colorado’s breweries call home. Sit on the deck of Aspen Brewing Company with views of the fall colors, have a pint of beer from Eddyline at the headwaters to the Arkansas, drink a tasting tray on the rooftop deck of Ouray Brewing, and you’ll know what I mean. Front Range Mountains: Easily accessible from Denver, Boulder and Colorado Springs, these four drives cover breweries that invite beer explorers into the mountains without a long haul on I70. Many of these are somewhat lesser-known spots, but in towns and areas of the front range that deserve a visit. All four drives are a perfect way for locals to spend a Saturday afternoon, or for visitors to get the best of Colorado: Rocky Mountain scenery and craft beer. I-70 Corridor: Three drives that offer welcome rest stops from the long haul on I70. Perfect all year long . . . 1. Dillon to Breckenridge (included breweries = Pug Ryan’s, Dillon Dam, Breckenridge, and Backcountry). 2. 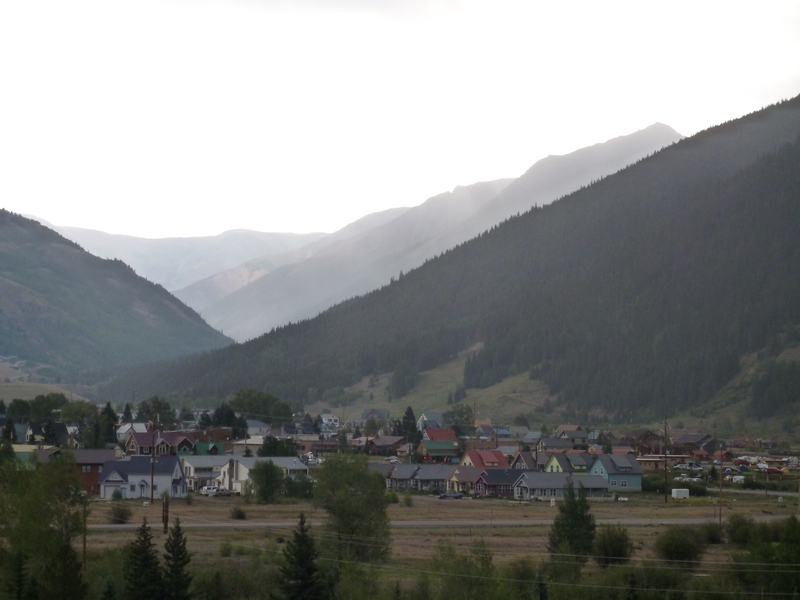 Vail Valley (included breweries = Crazy Mountain, Gore Range, and Bonfire). 3. Glenwood/Rifle (included breweries = Glenwood Canyon Brewing and Rifle Brewing Company). Central Mountains: This is a tricky area of the state to make sense of for a brewery tour. Towns are relatively spread-out and there’s a lot of scenery to take in during the drive. The best bet is to make a weekend out of the Central Mountains by combining these two sections with a camping trip, especially during the late September and early October fall colors: 1. Aspen to Gunnison (included breweries = Aspen Brewing Company, Carbondale Brewing, and Gunnison Brewing). 2. Arkansas River (included breweries = Eddyline Brewing Company, Moonlight Pizza and Brewing Company, Amica’s Pizza and Microbrewery, and Elevation Beer Company). 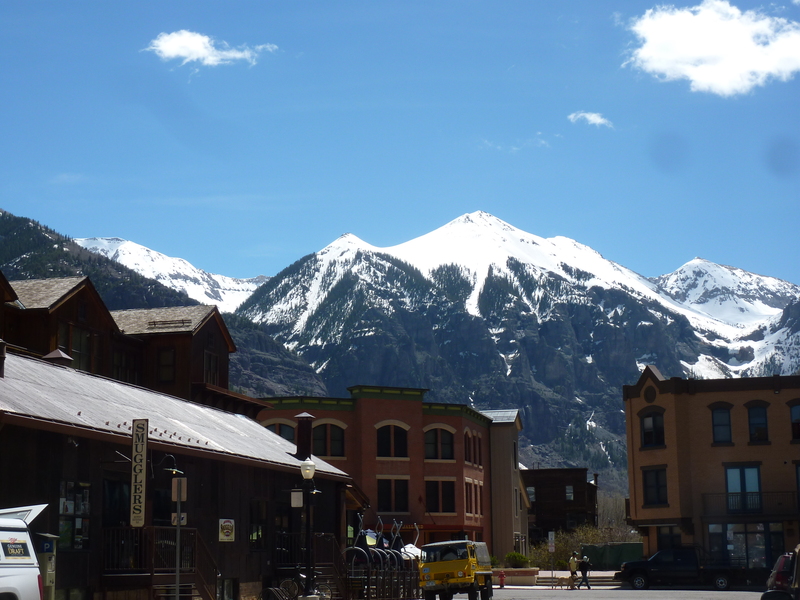 Durango: The mountain town large enough to support multiple breweries . . . it thus deserves a page and day of its own to include Ska, Steamworks, Carver, and Durango Brewing Company. San Juans: By far our favorite mountain range in the state. Not only do the San Juans deserve more than one day for beer exploring, they deserve multiple days for camping, exploring and hiking. The Million Dollar Skyline National Scenic Byway (it has a lot of deserving titles), is the big loop that gets you through these mountains, and when divided in half, covers the following two brewery day drives: 1. Silverton-Ouray-Ridgway (included breweries = Silverton Brewing, Ouray Brewing, Ourayle House, and Colorado Boy Pub and Brewery). 2. Dolores-Telluride (included breweries = Dolores River Brewing, Telluride Brewing Company, and Smuggler’s Brewpub). San Luis Valley: Frankly, this is a forgotten area of the state. With Great Sand Dunes National Park in the vicinity, the Sangre de Christo Range rising to the east, and the San Juans rising to the west, every true Colorado [beer] explorer owes the San Luis valley a visit. This drive includes San Luis Valley Brewing Company, Three Barrel Brewing, and Pagosa Springs Brewery.